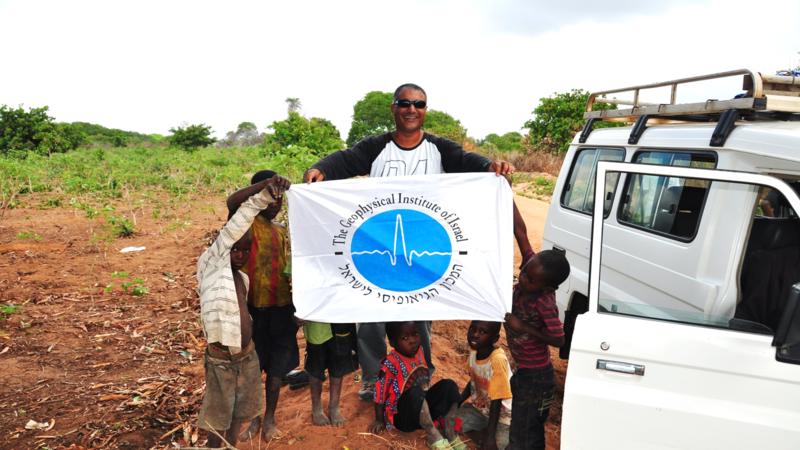 The Geophysical Institute of Israel is committed to operating its global business in a moral, ethical and professional manner, regardless of geography, and without harm to people, assets or the environment. By adhering to the global industry standards and making sure that our team, partners, sub-contractors and clients go so as well we aim to minimize the risk and impact on lives and the environment. 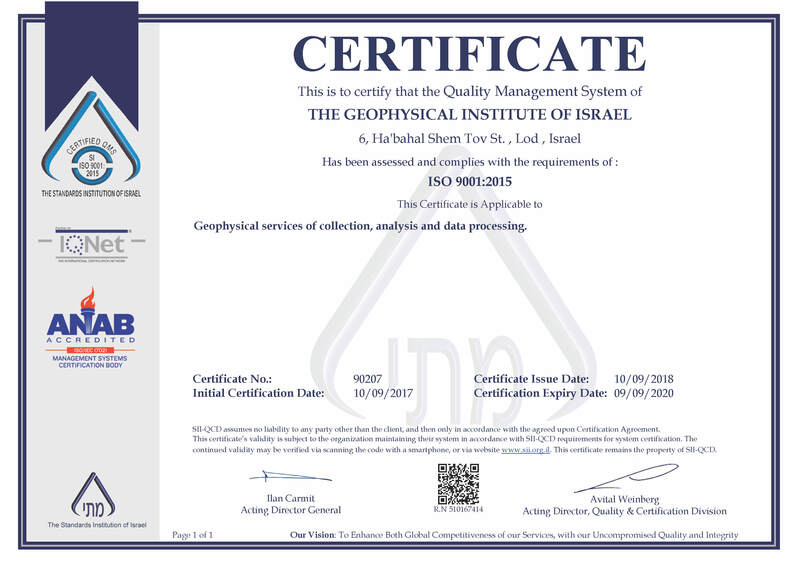 The GII is a long standing member of the International Association of Geophysical Contractors. We believe that every client and every project is unique. To get to quality outcomes every time - we operate in a systematic way in the office and out in the field. The GII is annually certified to ISO 9001:2015 is the latest Quality Management System. Keeping our staff, clients, partners and the local communities safe is our top priority. Our Health, Safety and Environment (HSE) Management System (MS) provides the structure for managing, organizing, planning and acting in a systematic way using the IOGP Operating System Framework Report No. 510. Every geophysical operation means interacting with the local population. At GII we pride ourselves in making sure that our activities have a positive impact on the lives of the community. Hiring and training as many local personnel as possible and going beyond the 'local content" requirements in supplies and manpower is part of the way we work.